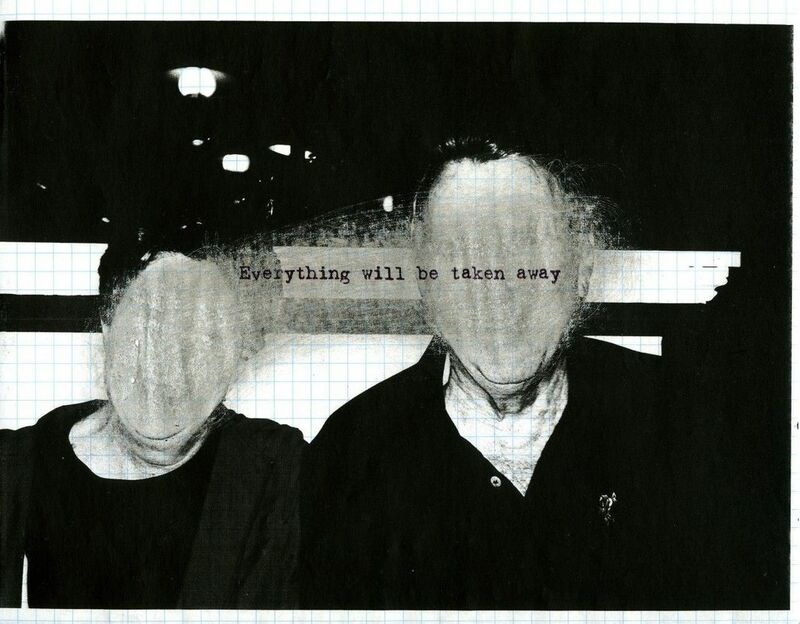 Adrian Piper, Everything #2.8, 2003. After canceling its Joan Jonas exhibition traveling from Tate London in August, Munich’s Haus der Kunst (HdK) canceled its forthcoming installation of the Adrian Piper retrospective traveling from the Museum of Modern Art, citing “a difficult financial situation stemming from management errors of the past.” Shortly before Christmas, the institution announced that it would present a major exhibition by German artist Markus Lüpertz in their place. In the Süddeutsche Zeitung (SZ) last week, Jörg Heiser raised questions about how the institution had funds for the Lüpertz show despite its previous claims of austerity, as well as concerns about the institution’s commercialization and dependence on private art-consultancy firms. Heiser also wrote that the decisions may indicate a return to a pattern of showing “the established figures of the art world, who are above all German men.” Lüpertz is represented by Michael Werner gallery, which represents only men, and most of the works in HdK’s current Jörg Immendorff show are also on loan from the dealer. Over the years, Smerling’s foundation has been involved in staging shows such as the Kunsthalle Bonn’s Anselm Kiefer exhibition, comprised nearly entirely of work borrowed from the private collection of a client, Hans Grother, for whom Sterling works as a private consultant. This controversy led to the dismissal of Kunsthalle Bonn’s then-director Robert Fleck, which Monopol reports was the decision of Bernhard Spies, the former managing director of the Bonn institution. An exhibition of Lüpertz’s work followed shortly after Spies joined Bonn in 2008, after which a large-scale exhibition of Rosemarie Trockel’s work was canceled without explanation. Earlier in 2018, the Bavarian culture ministry appointed Spies, known as an experienced fiscal crisis manager in the German art world, as HdK’s commercial director. Spies’s appointment came weeks after the resignation of director Okwui Enwezor, who, citing health reasons, stepped down from his post in June 2018, three years before the end of his contract.